Mold is found both indoors and outdoors and can enter your home through open doors, windows and heating and air conditioning systems. 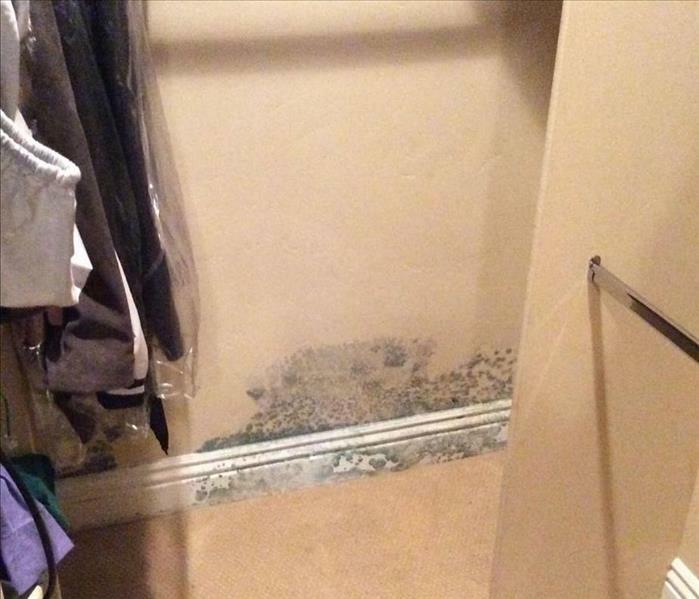 Mold outside can also attach itself to clothing and shoes as well as your pets and can be carried indoors. It will grow in places with a lot of moisture, such as around leaks in roofs, windows, or pipes. 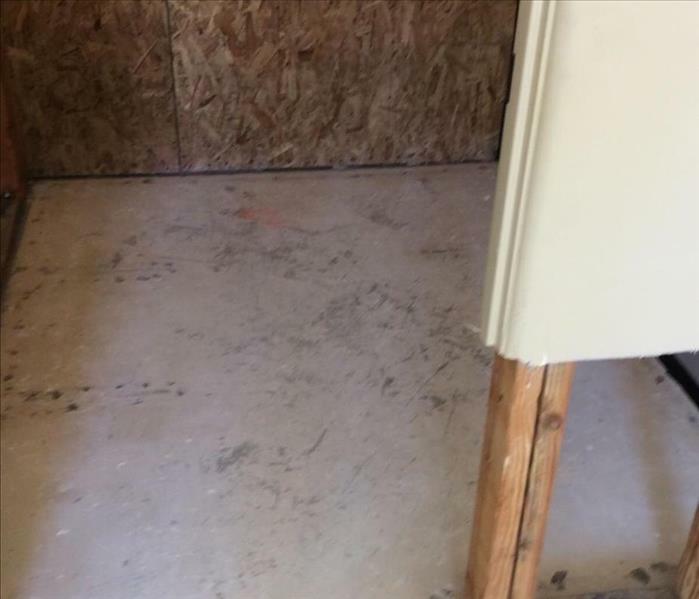 Mold grows well on porous products such as; cardboard, drywall, ceiling tiles, and wood and can produce allergens and irritants and has the potential to cause other health effects. Mold can spread quickly through your home or business in as little as 48 hours. If you suspect that your home or business has mold, SERVPRO Auburn / Rocklin can inspect and assess your property. If mold is found, we have the training, equipment, and expertise to remediate your mold. We live and work in this community too; we might even be neighbors. As a locally owned and operated business, SERVPRO of Auburn / Rocklin is close by and ready to help with your mold-damaged property.